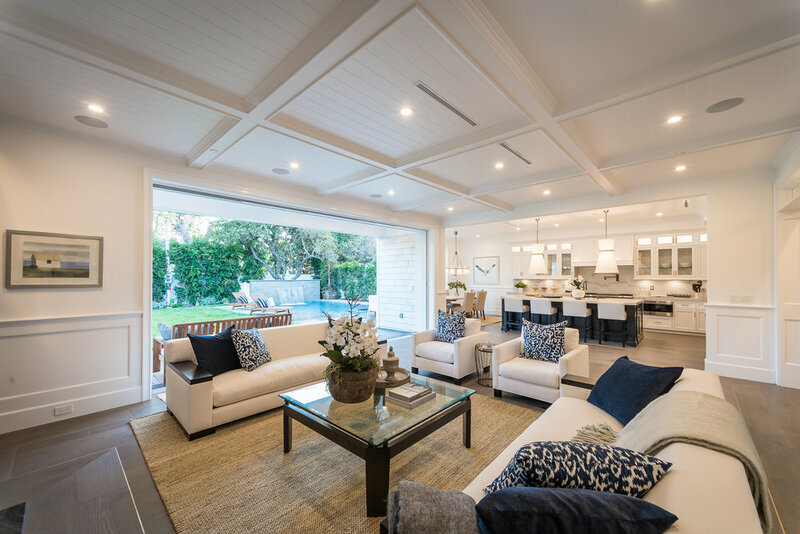 Custom designed New Construction home in prestigious Toluca Lake with over 5300 sq. ft. of warmth and style. Perfect for industry or celebrity clientele. Exquisite finishes throughout entire home with great attention to detail, quality and craftsmanship. Gourmet chefs kitchen offers oversized center island, Wolf and Sub-Zero appliances and an abundance of cabinet space. Coffered ceilings, formal living room & dining room perfect for entertaining. 5 spacious bedrooms and 6 bathrooms with the master suite boasting 2 walk in closets and gorgeous marble bathroom with vanity. 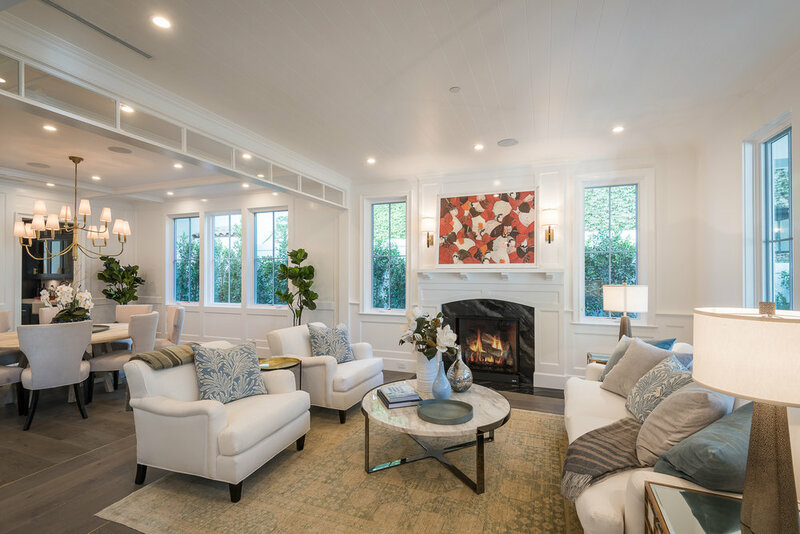 Additional amenities include Control 4 smart home system, surround sound, brass trim inlay designed hardwood floors, theatre, inviting loft/media area, wine cellar and pocket doors opening up to the sparkling pool & spa and private lush yard. Home is gated and secured for privacy. Minutes away from Lakeside Country Club, fine dining, shopping & entertainment.